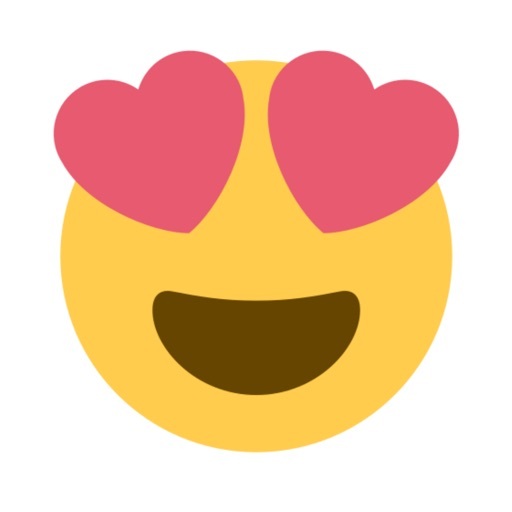 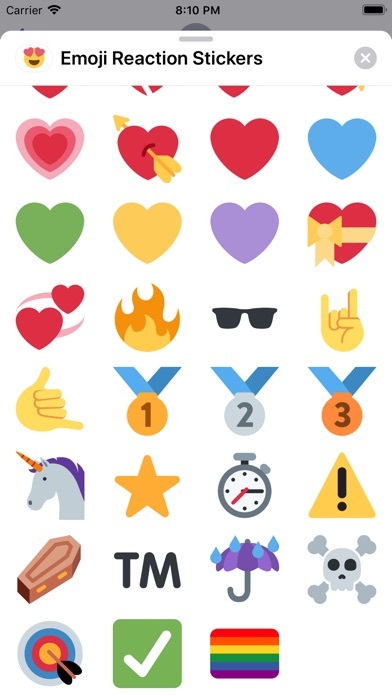 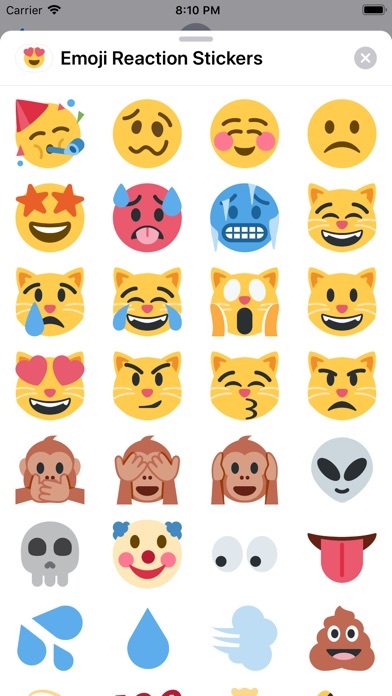 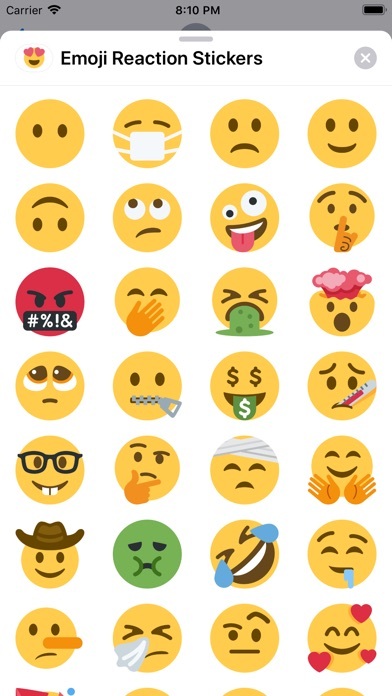 Emoji Reaction Stickers let's you react to messages with a wider range of emotion with almost 200 emojis! 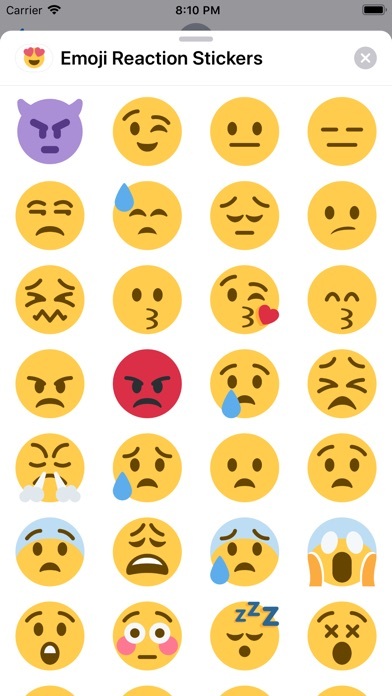 Cry at a cute text, point on a photo, or send giant emojis in a message to convey how you really feel. 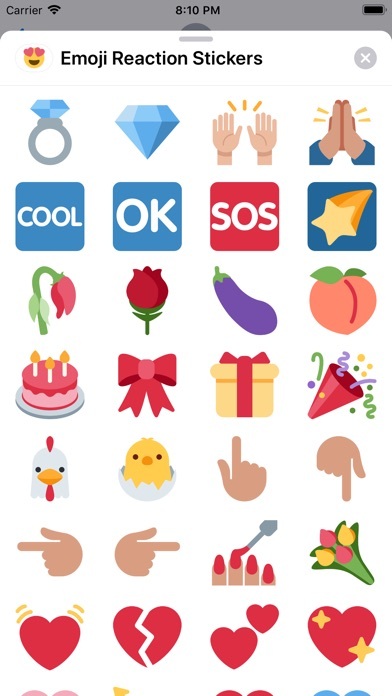 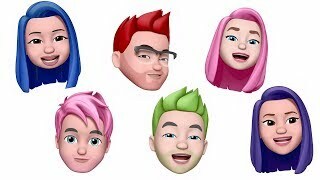 Special thanks to Twemoji for the emojis. 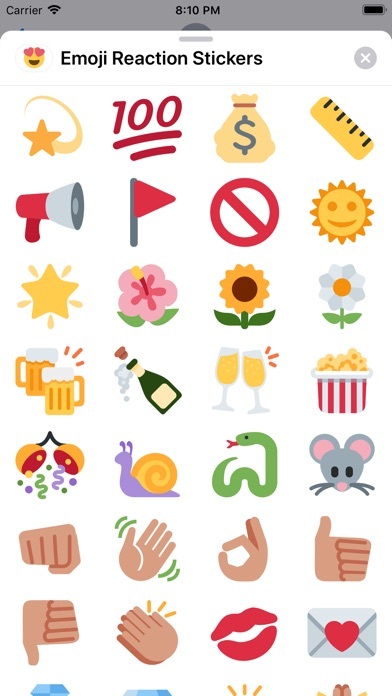 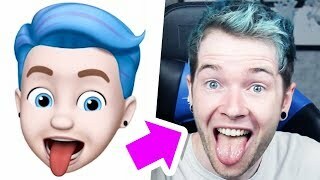 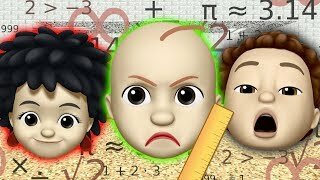 The emojis are great and super cute! 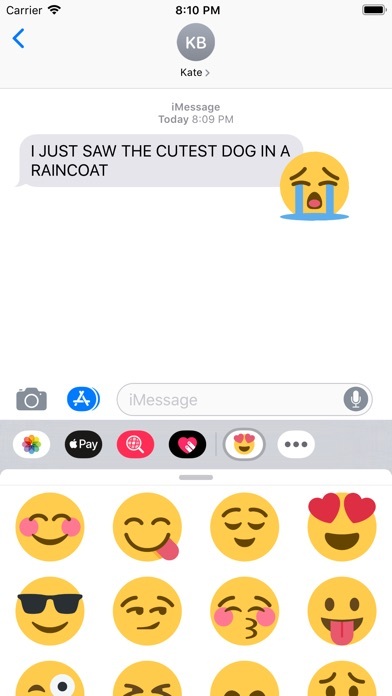 They’re a fun way to liven up chats :) 10/10 would purchase again! 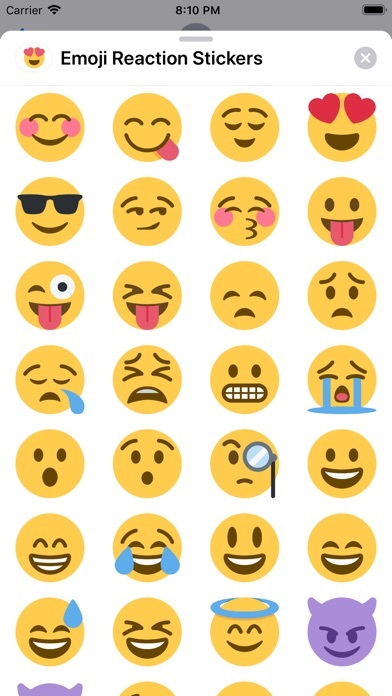 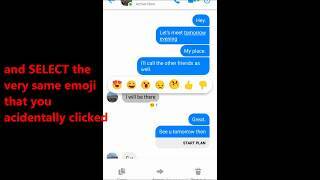 Emoji Reaction Stickers app wiki coming soon. 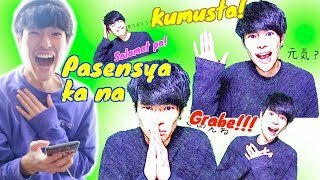 HOW WILL MY BROTHERS REACT WITH FUMIYA'S LINE STICKER?